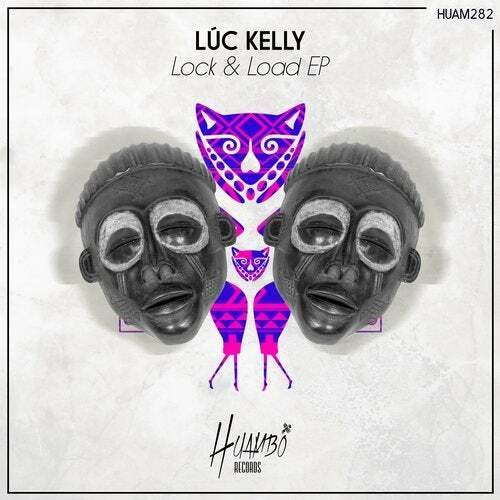 "Lock & Load" is the first one with an energetic rhythm and a powerful groove. The second cut is "Zanzi", a very danceable track accompanied by nice voices and fx. Finally we can listen "The Graft" which you can enjoy with the rhythm and percussions.